Mountain Bike Guide Service on Alcantara river valley. Discover the Alcantara in MTB with our certified Mountain Bike Guides. The valley of the Alcantara river and its gorges, these places are Babylon for lovers of Cycling Tourism on/off road. 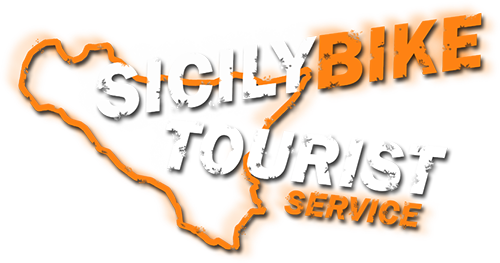 There are many routes and opportunities that these territories offer, which benefit from the proximity of the Nebrodi mountains and the Etna volcano, moreover the various morphologies of the terrain, are able to ensure an incomparable fun, with technical and landscape routes unique. Trail immersed in landscapes that enhance nature, but with the contrasts, always present, of an urbanization still not too intrusive and excessive, inserted in a naturalistic context that recalls the colors of a distant past. This is the reason why the itineraries of this tour will be characterized by small crossings of villages and countries including Gaggi, Francavilla, Castiglione di Sicilia, Motta Camastra, Mitogio… all towns and cities that gravitate around the Alcantara river park. 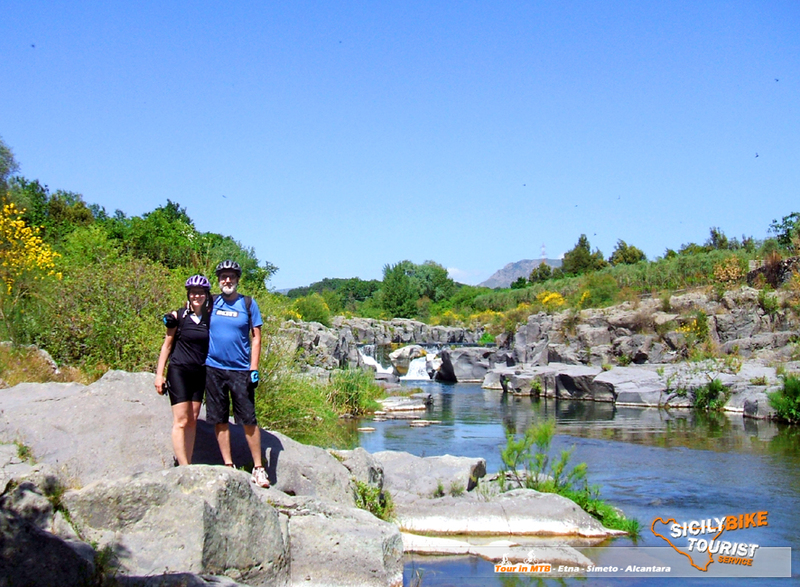 It will be a pleasure for us to offer you a bath in the cold waters of the gorges, a suggestion that will allow you to strengthen the memory of this very special Bike Tour. The gorges represent a natural canyon bounded by cooling phenomena of ancient basaltic flows … a true spectacle of nature, and now it’s up to you to discover its trails on a mountain bike.